In a previous post ( coming 😉 ), I spoke about several IDE to use Torch. This post deals with configuring Eclipse with Torch. Furthermore, I am using Debian Jessie (stable) to have a standard environment. What make Eclipse better than most of the current Lua IDEs is its debugging abilities. 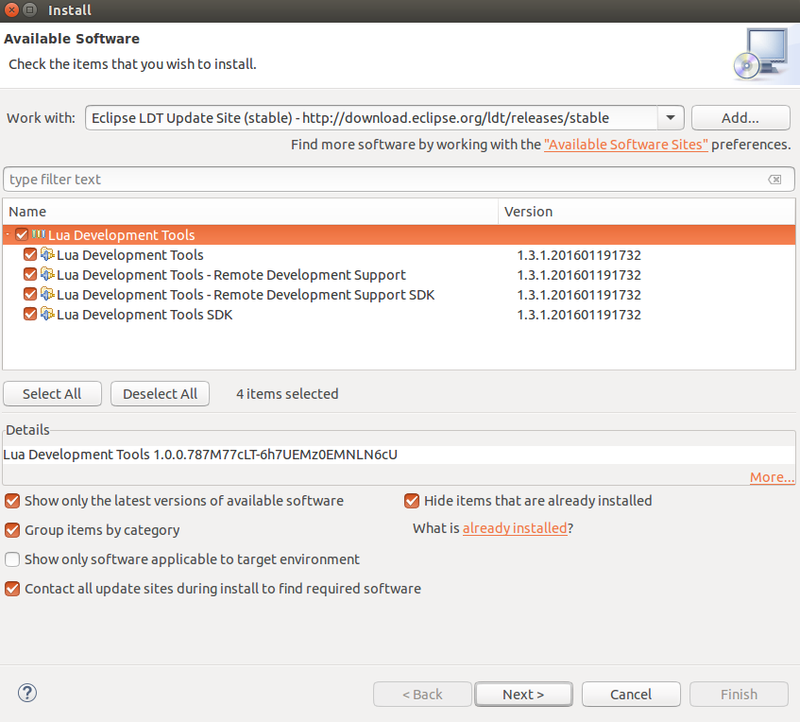 If Eclipse is not already installed, go to the LDT webpage and download it. Therefore, the LDT plug-in will already be installed. use the following address http://download.eclipse.org/ldt/releases/stable . Loading the page may be a bit slow. I discourage people to use the classic repository (apt-get, yum) to install Eclipse. Eclipse packages are often a bit out-dated for stability reasons. Once the plug-in is installed you should have the Lua perspective available (Click on the upper-right button to select the Lua Perspective). An Eclipse’s perspective is a working environment for given a task. If you want to code Java, you need to use Java Perspective, if you are dealing with advanced Git Features, you need to use the Git perspective and so on. WARNING : I upgraded to Eclipse Mars, the LDT plug-in seems to not properly work. The debugger would disconnect for some unknown reasons. I had to rollback to Luna to work. 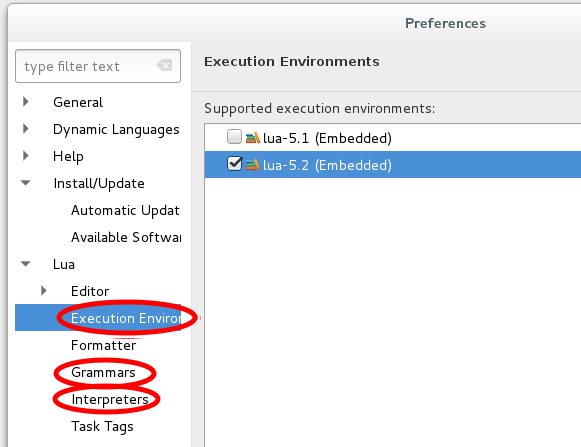 By default, Eclipse is using Lua 5.1. Deep learning is hype, so let use the latest version of Lua, aka, 5.2! This will enable to have a Lua with a 5.2 environment. A few change will be made while using Torch, but let keep on. As some may have notice, there is nothing related to Torch, but, it will come shortly! So let type our first Lua non-torch program! As you can see, there is syntax coloring, auto-completion, static code analysis and so-on in a fashion way! If you directly run the program by clicking on the Run/Debug button in the menu, it should work. Debugger v1.3.0 Debugger: Trying to connect to 127.0.0.1:10000 ... Debugger: Connection succeed. Hello World! STEP 3 : Linking Torch to Eclipse! This is the hot topic! 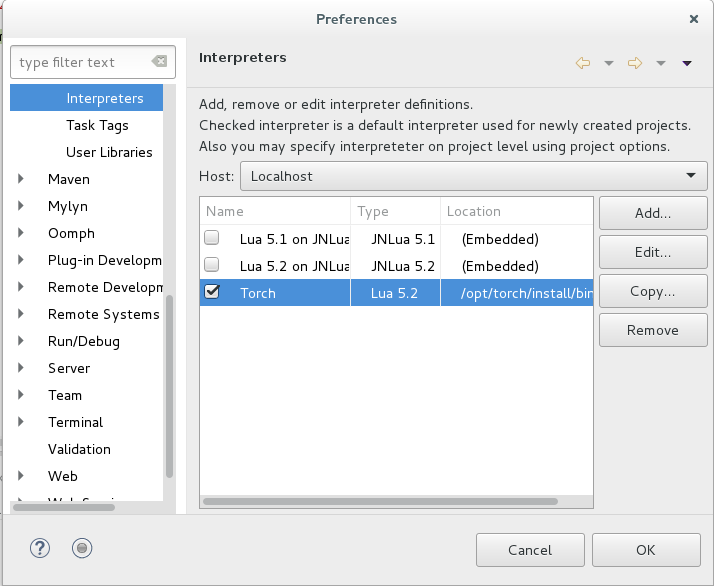 A lot of Lua interpreters are already embedded in LDT, but torch is not. So we are going to manually configure the interpretor. One should know that Torch does not follow the standard LuaDocs format. Therefore, the auto-completion will not work. I think it can be tricked, but that’s another topic. * If you are not using the qt framework in your project, you may use luaJit instead. LuaJit should be a lot faster! 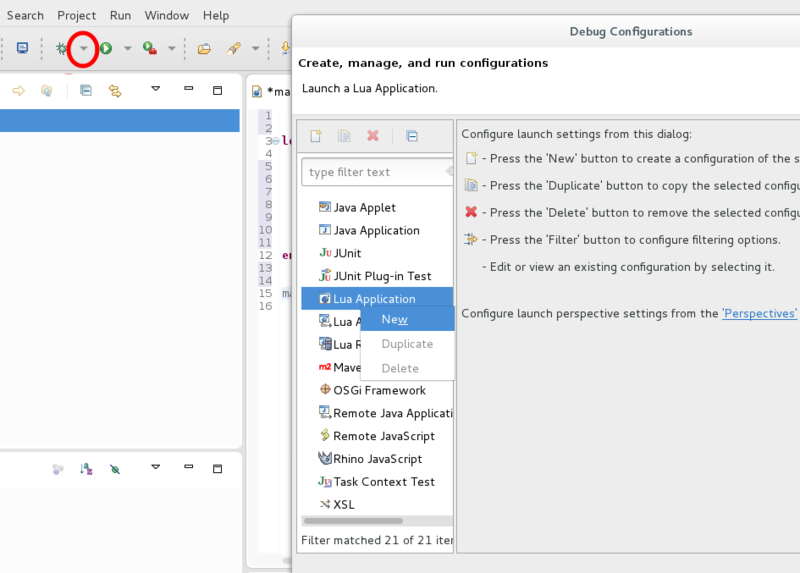 We now have to configure the “run configurations” to execute our program in both debug/release mode. First the debug and most important, debug mode. 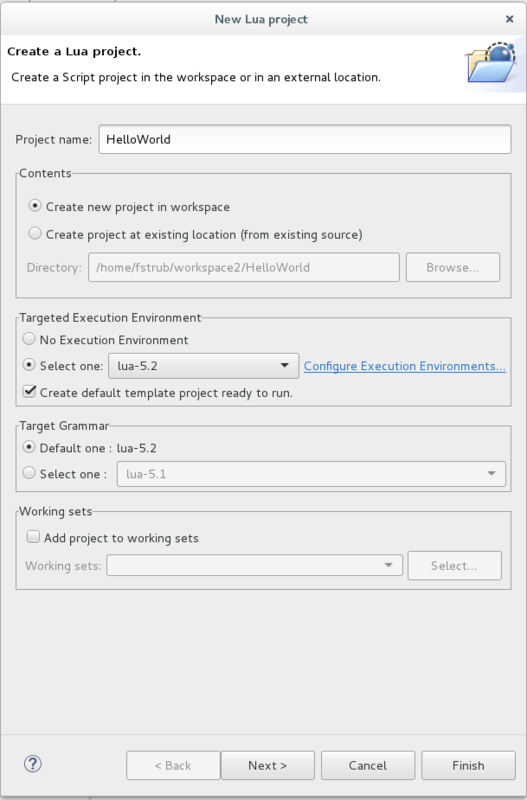 A “New_configuration” project should open, select it. You can start running/debugging your program! Thanks for the post Florian ! I did all steps, with one exception that i’m using lua 5.1 (this was automatically installed with torch). However, the packagse ‘env’ is properly installed. type : help(torch.rand) -> Does it work? type : require(“env”) -> does it work? If both works, you may remove the -lenv arguments from eclipse. Then, try to execute a basic program in debug mode, set a break point and try the previous instructions in eclipse’s interactive console. The figures on the tutorial is not seen. Before I bookmarked your site, but it changed. Could you please link the figures? Thank for reporting. It is now fixed. I moved the website from one server to another and the database was not correctly updated. I am trying to remotely debug torch script. Is there a way I start a DBGP server on my remote computer and connect from my local one? I was getting some weird characters when running scripts remotely and found out that it was because Eclipse console did not understand ANSI Escape characters. PS: You will have to install marketplace first by adding Mars “repository” first. The debugger session terminates. Any idea what’s going on? The fix was: I removed the -e “stuff” option and it work fine. It’s a very informative for me. Thanks. At last part of your post, (New_configuration -> 1. Choose a name for script to execute Lua) Can I include various files rather than one file? I want to include many .lua files in my project. What do you mean by including many .lua files? “Choose a name for script to execute Lua” is the entry point of your, script. In other words, it is your int main() function. If you need several entry points, you can create several configuration to run. Then, you pick the one you want while starting the script. If you need to execute several script in a raw, you can create a single file and call dofile(“script1.lua”), dofile(“script2.lua”) etc. Thanks for very informative setup for Torch7 In eclipse. 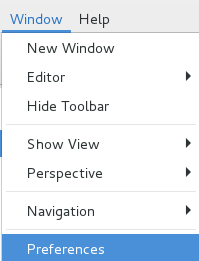 I’m wondering is there any way to enable auto-completion in eclipse with Torch 7 ? I can’t run the debugger I got following errors. I did exactly on the post and I was succeed to run it but not debugging. Can you help? This post is quite useful for me,thanks! 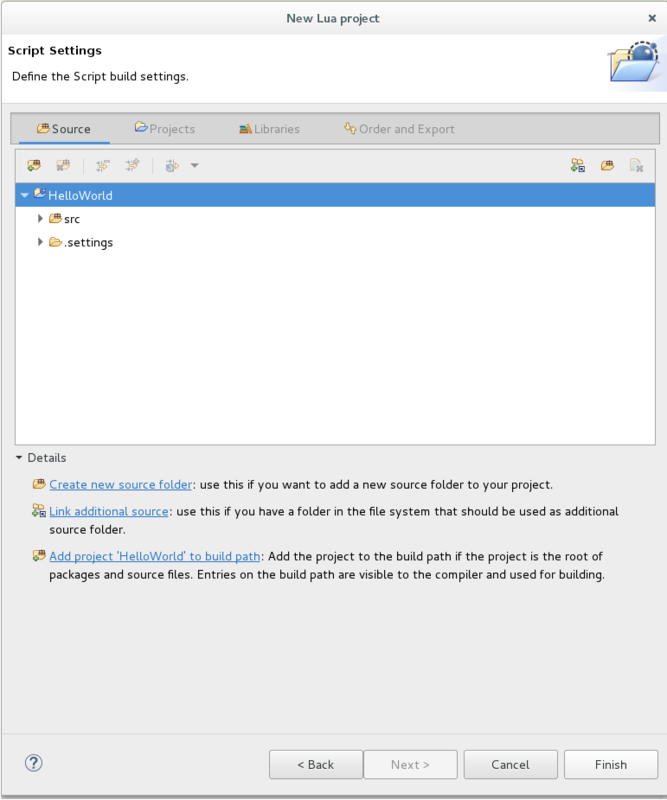 But, I am wondering if I can use eclipse to create a project including lua and C files. To be specific, I mean how I can use eclipse to develop my own torch class or module. I find it is necessary for me to write codes at the C or CUDA level. I have not tried to use C++ and Lua at once. 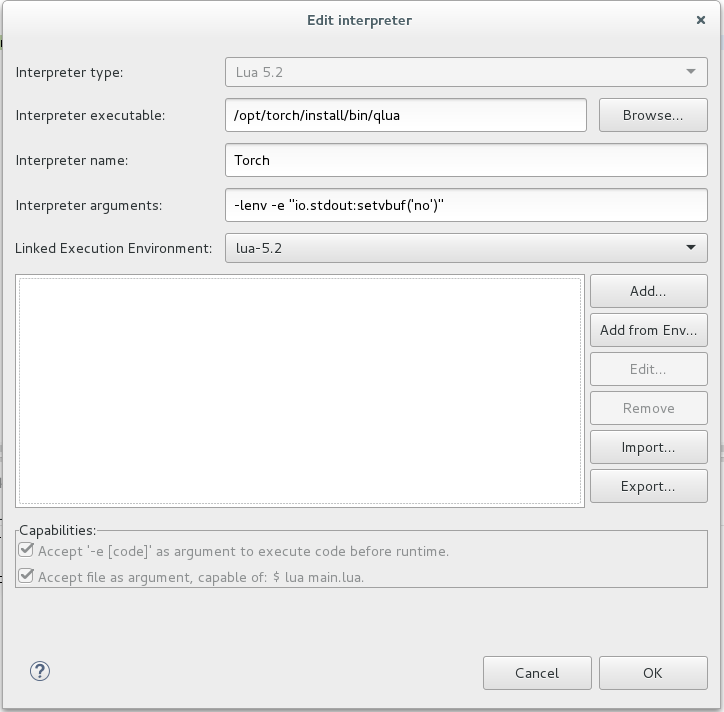 – Step 5 : Attach the processId of the interpreter with eclipse. (Eclipse is able to debug two process at once). Then, I would untangle the c++ compilation to avoid compiling the full project. Yet, this step scares me a bit! Thanks for the excellent tutorial. I am using torch7 with Eclipse that was installed successfully using the instructions in this post. I am trying to display an Image. However while the image package is accessible, I am getting an error saying that qlua is running with -nographics andthus the image can not be displayed. 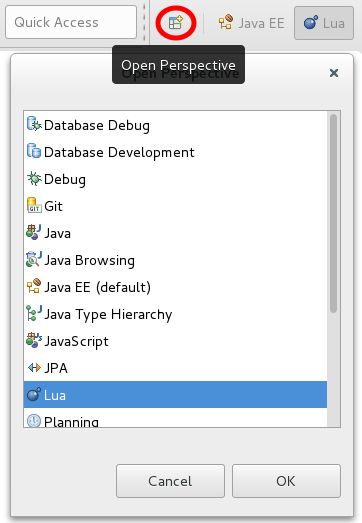 I wonder how to instruct/configure (qlua that is running) from eclipse to use graphics. I’ll be more than a happy to get some help on that. Can you send me your backtrace please. In the worst case, you can still save your image and display it thanks to iTorch or gfx. 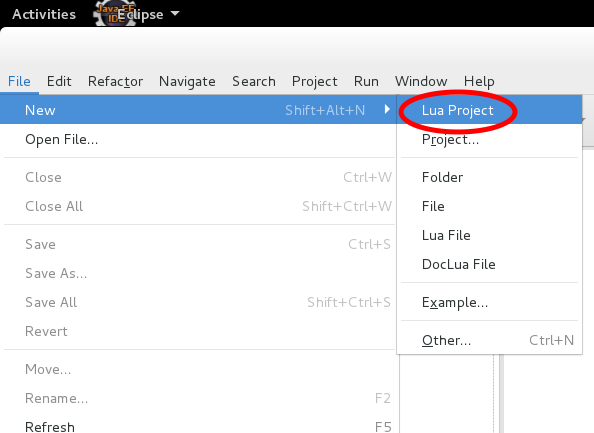 The lua development tools (v 1.4: http://download.eclipse.org/ldt/releases/milestones/) is only supported on Eclipse-Mars right now. The other versions of Eclipse will return ‘Cannot perform Operation’ errors. Yet, you can still use the Luna repository to have access to the old LDT environment. The default LDT installation points to a wrong version of LDT. I updated the tutorial to pick the good version. 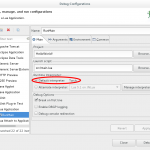 How can I use eclipse debugging with server? I succeed to use eclipse with your following description. However, I would like to use this eclipse with my server. Is there are way to connect this thing with server without installing eclipse in the server ?? I wish I had read that before I downloaded and installed eclipse. I might as well use a barebones editor then. What really matters is debugging, refactoring tools and a enjoyable environment. Otherwise, ITorch has autocompletion. I think that atom/zerobrane has an autocompletion too. I was trying to use the “gnuplot” within Eclipse, but it kept giving me “Gnuplot terminal is not set” error in the console. When I run the same script in the Mac terminal, the plots pop up and everything worked fine. Is this problem caused the Eclipse console, and is there a way to fix it?